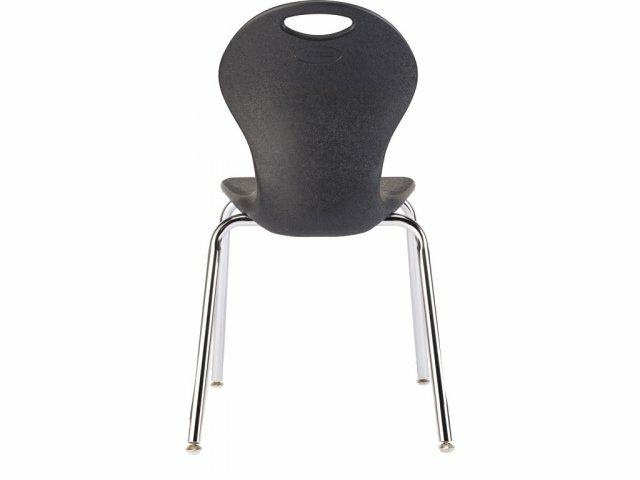 Infuse XL Blow Molded Value School Chair 19"
Your students can enjoy the comforts of Infuse Series School Chairs in high school and beyond - even if your funds are limited. 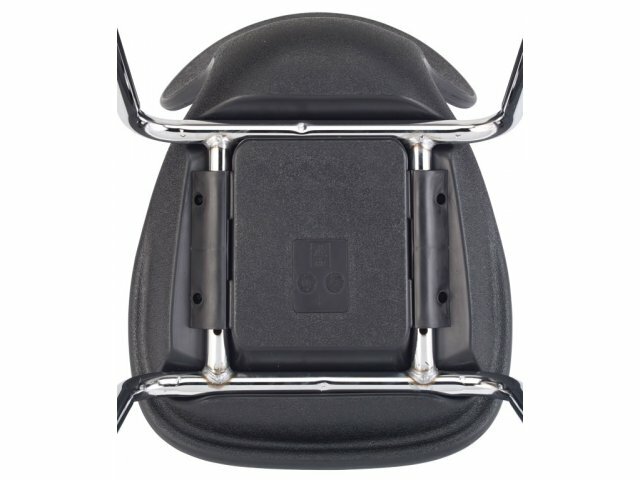 This budget-friendly seating features a larger shell and higher weight capacity. 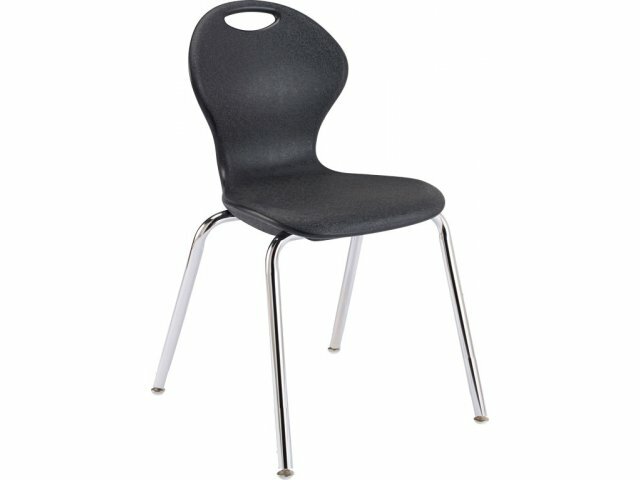 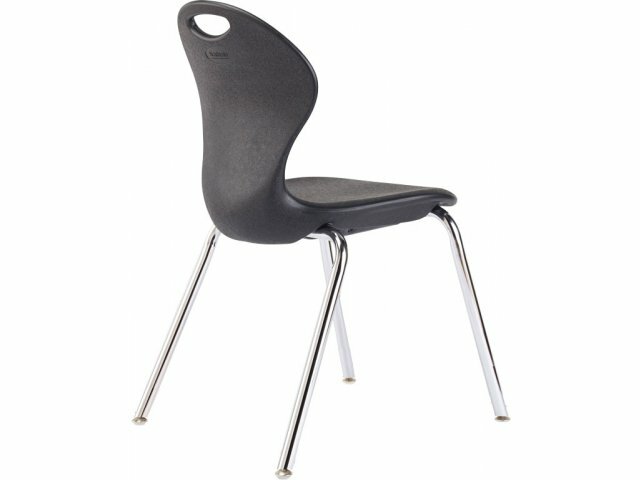 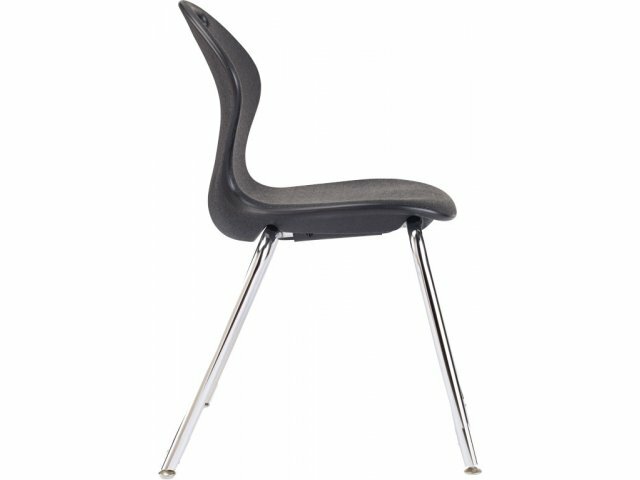 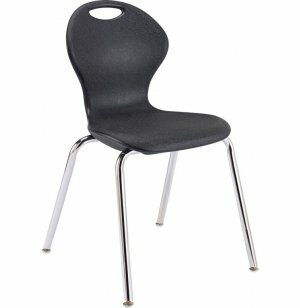 Chair for All: With a spacious seat and high weight capacity, this chair ensures that all students have proper seating.